Bring about a traditional and chaste look to your living room with an elegant ivory leather living room set. It not only increases the splendor of your room, but it is also super comfy. If you are a lover of traditional and sturdy furniture, and wish to bring a sophisticated look to your living room with a touch of mahogany, then you should surely opt for this set. In today?s world, people love to interact and socialize with their friends and relatives. So if you have to entertain guests every now and then, this ivory leather living room set is going to be a perfect choice for you. Sofas, living rooms sets, are available in different sizes. Ottomans, and full or queen size sleeper, comes in mid to large range. 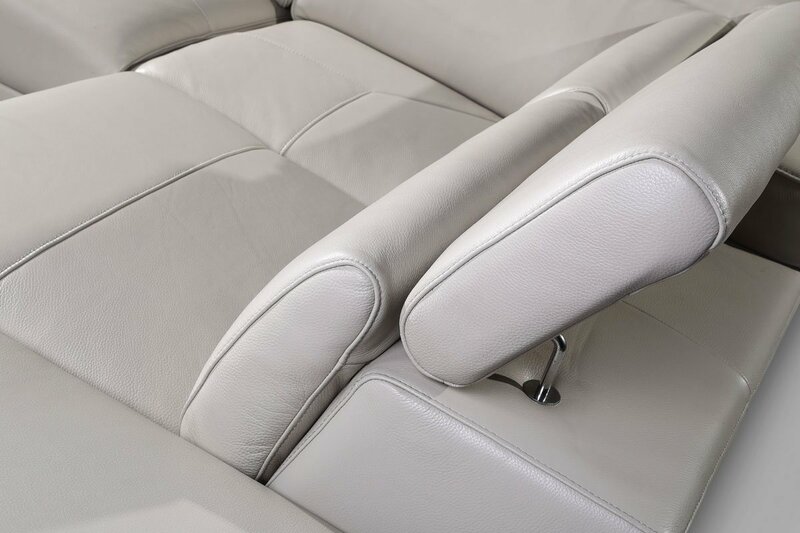 The grain ivory leather that is used on the sofas and the solid construction of the furniture makes it a lucrative bargain. It is the beauty, durability, style, and design of these living room sets that speaks volumes about the popularity of this great choice. This set comes in a two piece set consisting of a loveseat and a sofa. The three piece set consists of a chair, loveseat, and a sofa. Often, quality time spent depends on comfy sitting arrangement. 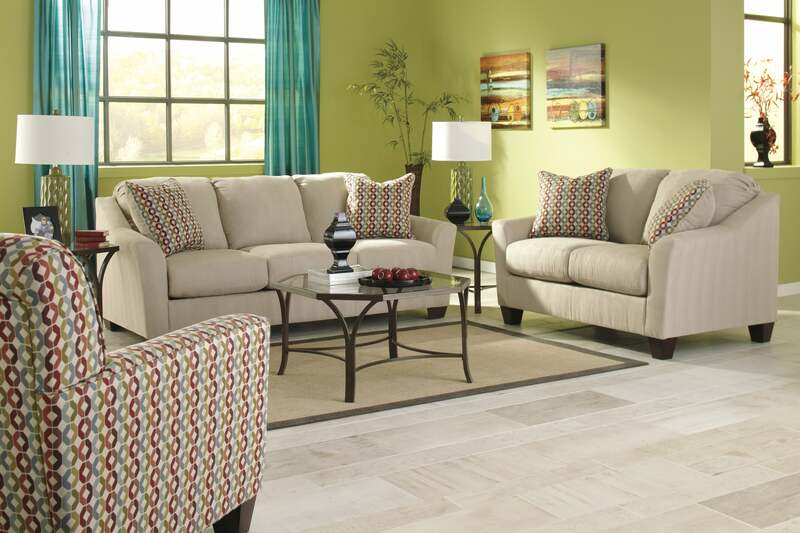 This living room set is so cozy and comfortable that it brings your friends and entire family together for a perfect get together.